Credit card and debt consolidation companies like to conjure up many "doom and gloom" scenarios as to why a consumer should avoid bankruptcy. They like make it sound as if you would never be able to repair your credit rating once you have leapt over the precipice of bankruptcy. Of course, much of this is hot air and advertising puffery. After you file a bankruptcy, how difficult is it for you to reestablish your credit? In reality, it is not very hard, assuming you have stable employment and you avoid the problem that caused your bankruptcy in the first place. Say you file a Chapter 7 and discharge all of your debts. How long will you have to wait to attempt to obtain a credit card? Chances are you may receive credit card solicitations before you receive your discharge from the Bankruptcy Court. The reason is simple. The credit card issuer knows you have filed, as they buy the lists of recent filers. They also know your need credit, as you probably had all of your previous cards cancelled. More important, they know that because you filed for bankruptcy protection, you will not be able to refile for another seven years. And, as important, they know they can charge you a higher rate of interest, because of your high-risk status. Because of this, financial counselors recommend that you limit any credit you take on, and use it very carefully. 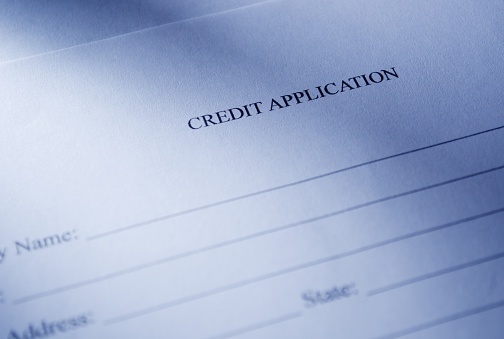 You may have to begin with a secured credit, where you provide a deposit equal to your credit line. This allows you to demonstrate that you can use the card responsibility. By slowing increasing the amount you repay every month you may eventually obtain an unsecured card. Contact us today for help from a New Jersey bankruptcy lawyer. Source: Fox Business, "How Do I Establish Credit After Bankruptcy Discharge?"